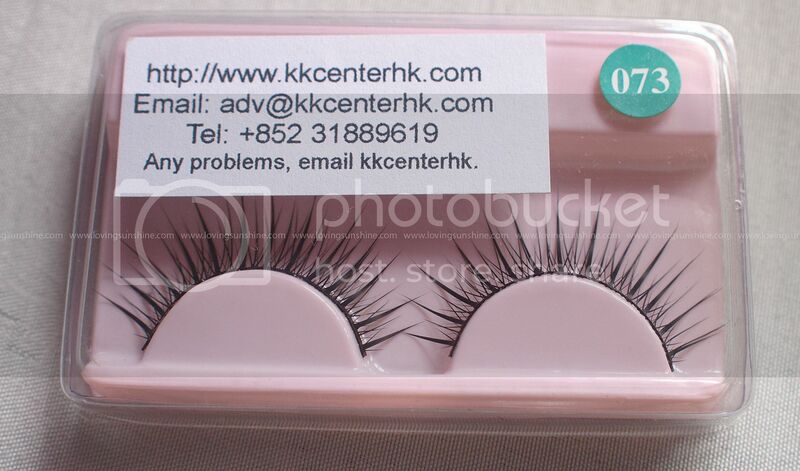 I received falsies from KKCenterHK, an Asian webstore where you can find pretty much the drool-worthy affordable Asian beauty products. 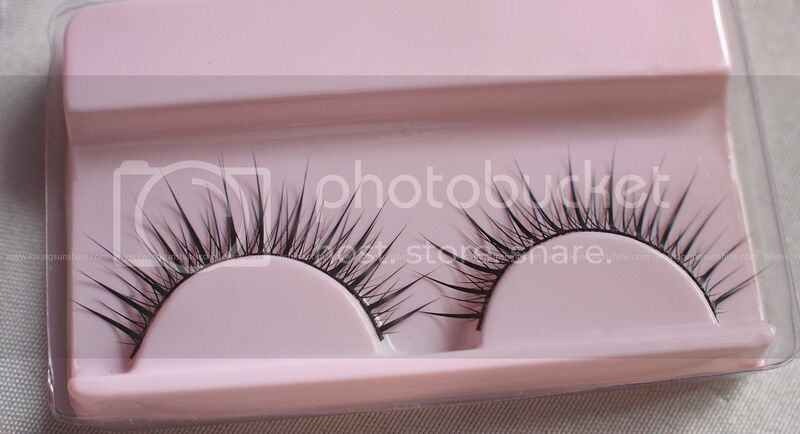 Judging by the variety of designs they offer, I think it's safe to say that they master false eyelashes. Continue reading as I would be sharing a 15% off coupon code in this post! Yes, you can repeatedly use the falsies. I'm wearing one of their natural lashes. What does it mean for a falsie to be natural? No, it doesn't mean it uses natural fibers per se. It just means that the effect is just an enhanced natural flutter. :) There are so many crazy lash designs out there and "natural" falsies are the wearable types! Don't fret because they are still very magical. Check out the length of the falsies I'm wearing. 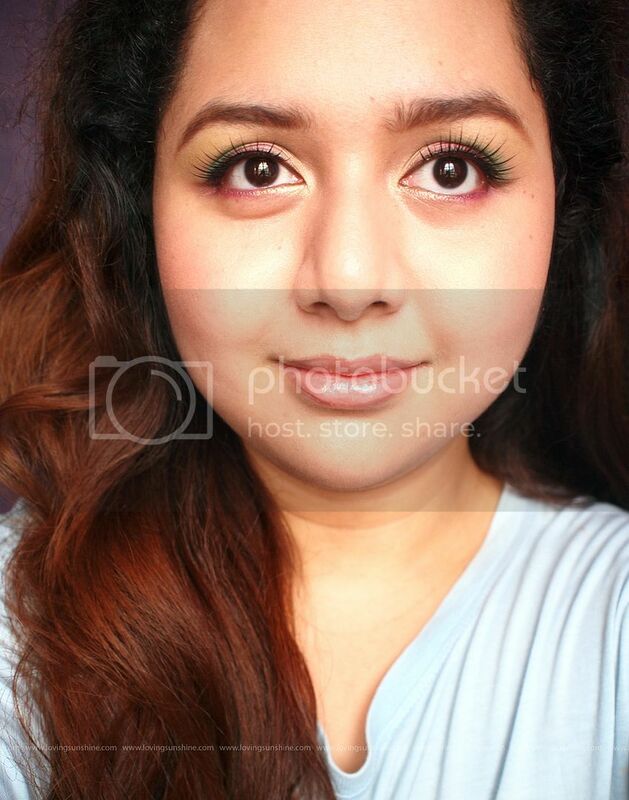 By the way, the eyeshadow I'm wearing is from Wet n Wild and it's called Bright Idea. It was given to me by Eileen! She remembered that the palette carries my favorite colors so I was so touched and pleasantly surprised! :D Falsies-wise, when applying falsies, please remember to stick on the falsies as close (like as super duper close) to your natural lash line so it would look like as if you're wearing your natural lashes alone. Perhaps by now you're curious already where to get the product? Well, you might want to visit KKCenterHK here.They have Easter promos! Not to mention carry an array of Asian brands! 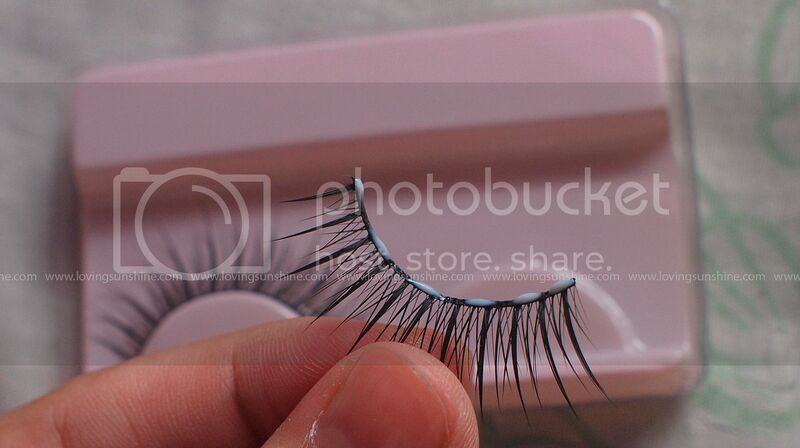 Which brings me to want to share with you how I place eyelash glue on my falsies. I swipe then dot glue on the band! The glue dots really help the eyelash stay on and because the glue on the band is not to thick, it gets tacky sooner which also means I get to apply my falsie sooner! You see, when wearing falsies, you follow these steps: 1) shape the falsie, try it on and cut if it's too long; 2) Apply glue on the lash band and wait for it to be tacky (half dry); then 3) you stick on your lashline and adjust properly. Following the logic operating when layering polish, you have to use a thin layer of product if you want to to "dry" soon. By simply swiping a thin layer of glue and relying on glue dots, I get to finish my eyelash application sooner! There you have it! :) Hope you liked what I shared today! As promised, here's a raw photo. Thank you KKCenterHK! Have you tried their products? :) They ship worldwide! Here's the 15% off coupon code! Don't forget to join my Summergiveaway! 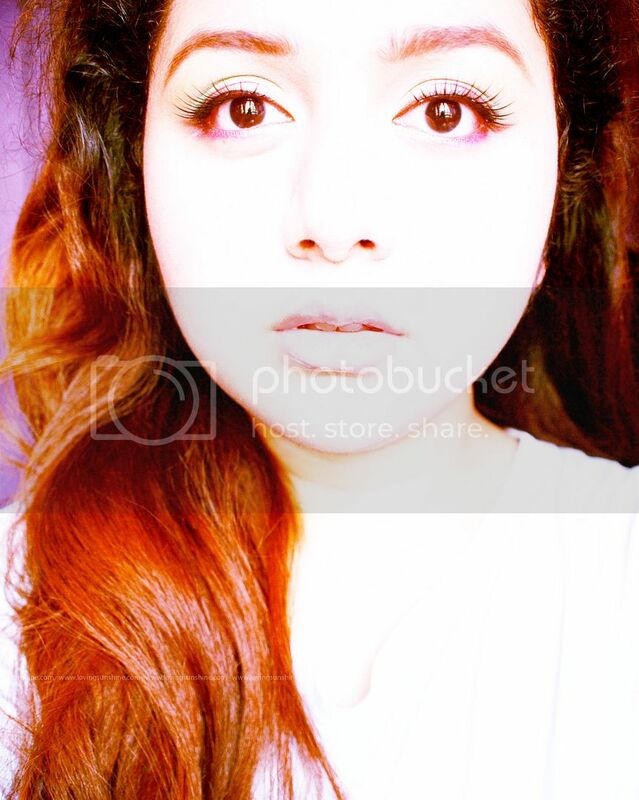 That last pic, your self portrait is such a gorgeous shot!! !